In 2017, American public discourse has explored a number of highly-charged political issues that hold constitutional relevance. These include correlated matters of naturalization, immigration, security, espionage, criminal justice, civil rights, land-use, health care, and the role of the press in a free society. Each raises significant questions about the United States---its history, purpose, and administration---and bears legal dimensions enumerated in the nation's founding documents. Often, however, these dimensions are either obscured or poorly articulated in conventional media, leaving people wondering what recourse they have when their citizenship, franchise, or equal protection of law comes under threat. With so many consequential issues at stake, it is critical that people residing within America's borders draw meaningful connections between their experiences and the core legal framework governing their lives. But are they making the requisite connections? Are people aware of the legal powers conferred upon them? Do they know their rights and how to effectively articulate them before legal authorities? 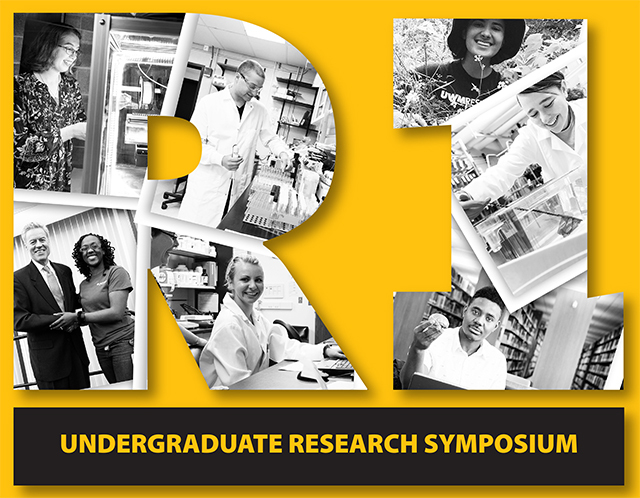 As a poster session, the UWM Social Justice Research Collaborative (SJRC) will posit that most people living in America do not fully understand their constitutional rights. Therefore, SJRC proposes developing a digitally and physically accessible "Pocket Constitution" designed to raise awareness about the nation's core legal document and the juridical protections enumerated therein. The primary objective is to better equip people to stand up for their rights, as well as the rights of others. With its large socio-economically and culturally diverse population, Milwaukee signifies an ideal testing-ground for implementing the Pocket Constitution. The project targets use by individuals attending the city's three major public learning institutions: MPS, UWM, and MATC. It amplifies the UW-System's shared learning goals of developing critical and creative thinking skills; effective communication skills; intercultural knowledge and competence; and social and environmental responsibility.